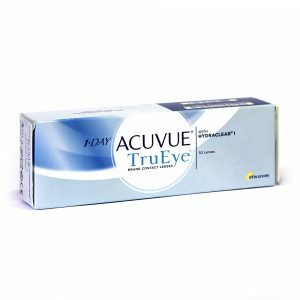 1-Day Acuvue TruEye Contact Lenses - daily disposable, silicone hyrogel contact lenses . 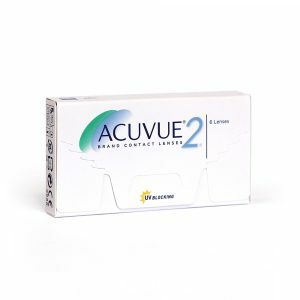 The silicone component allows more oxygen to flow through the lens to the eye . Almost the same as when you don't wear contacts . With the added convenience of daily disposable wear. No lens care regime. 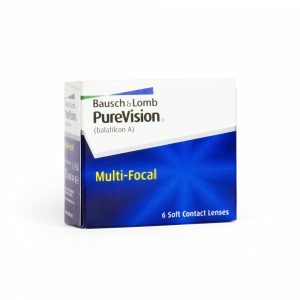 New , fresh lenses every day. 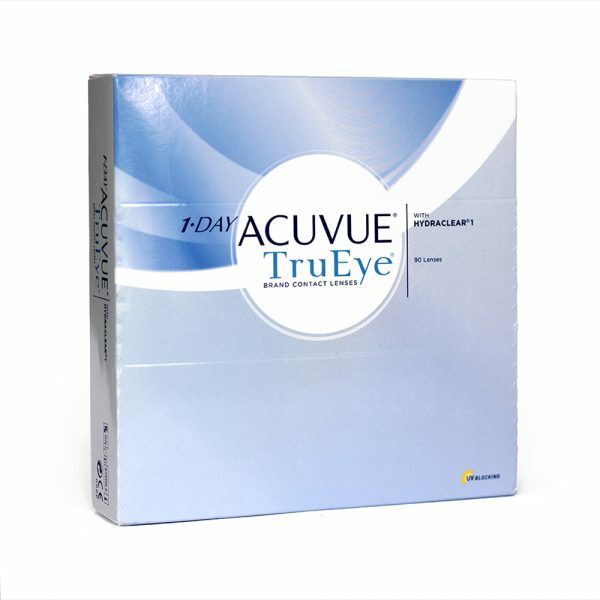 Acuvue brand of contact lenses also offer UVA And UVB protection. 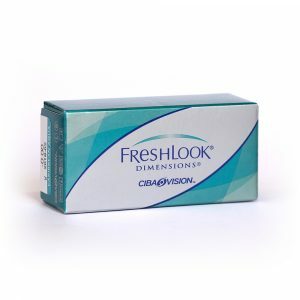 Available in a box of 90 daily disposable contact lenses .